Calivita International produce and sell worldwide natural food supplements. 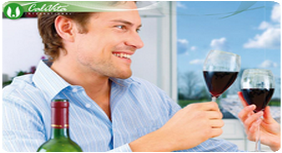 All Calivita products meet high FDA and GMP standards. Over 25 years Calivita products became very famous and popular. All because their quality and natural origin and come together with their high effectiveness. Calivita best selling products are Ac-Zymes, Aquarion, Calcium Magnesium D3 & K2 MK-7, Gravital, Green Care, Liquid Chlorophyll, Nopalin, Ocean 21, Noni, OxyMax, Paraprotex, Pure Yuca, Spirulina Chlorella, Stress Management, Rhodiolin, Virago, Xantho Plus. All Calivita products are designed to complement needs of the body in a perfect way. In this way they work together to improve your health. Staying healthy with Calivita products you feel more energy to work and enjoy your life. Its worth to try new Calivita organic products like Organic Acai and new Organic Noni. Discover all exceptional Calivita products and choose your way to healthy lifestyle together with Calivita 100% natural food supplement and other amazing products. How to purify body. Pick natural Calivita supplements. 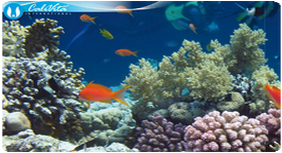 Ocean 21 deacidify body, Paraprotex fights parasites. OxyMax gives pure oxygen. Noni Calivita - natural noni juice for better health and vitality. Powerful help and best solution against deseases starting from allergy, diabetes even to cancers. 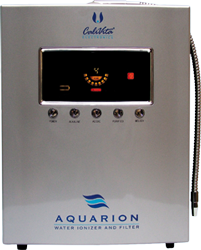 Aquarion best luxury water filter and ionizer. Health from the water in Your cup. Alkaline ionized water from Aquarion might be a miracle cure. To complement purifying treatment always use Ac-Zymes and Nopalin together with Calivita ParaProteX. In this way you'll keep healthy bowels. Calivita Organic Acai is a perfect product. It is powerful source of antioxidant. Boost metabolism so help to stay slim and keep good form. Try effective weight loss with the new 14-day ONe Diet program from Calivita. Selenium is an indispensable element of the proper functioning of our body, and its lack can be a significant problem, which in particular affects the region in which we live. On the one hand, our basic food products contain small amounts of this basic element because the soil contains small amounts of selenium. In some countries, selenium intake has been reduced by 50% in the last 20-30 years, although this element may play an important role in the prevention of some diseases. Trembling hands? Unreasonable outbursts of anger? Problems with sleeping? Headaches? Hair loss? Stomach pain? Intolerance? Memory problems? Lethargy? These signals are response of the organism, and may be associated with increased stress for the development of the most influenced by the negative stimuli. Calivita. 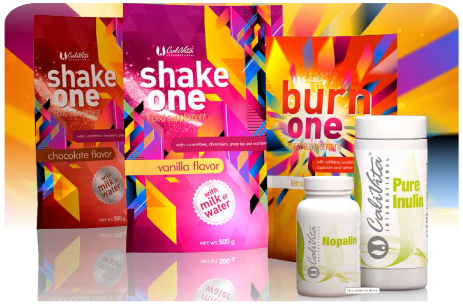 Calivita International has many years of experience in production and distribution of dietary supplements. 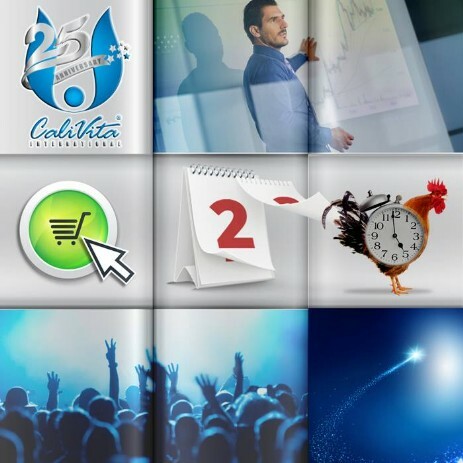 For 25 years Calivita products are available on the market. Now you can find Calivita supplements in best shops. We welcome you in Pharmavita site and invite you to read about Calivita natural products that are available at our business partners. 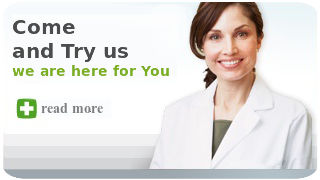 On our website we present you top quality products, health education, natural food supplements and best cosmetics. Calivita natural food supplements are the best combination of nature and technology. 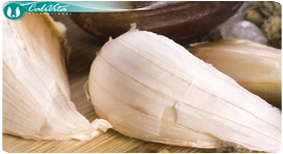 Calivita International natural products characterize by innovation and originality, as well as the safety and efficacy. This products in the last 25 years has gained recognition million customers worldwide. Very important for us is the satisfaction of our customers, so that in our assortment are solely Calivita original products that can be purchased securely over the Internet or in Calivita shops and pharmacies. Find out more about the highest quality and discover all natural Calivita products. ParaProteX is a protective product that contains 10 herbs with strong anti-inflammatory and disinfectant effect. Eliminates the cause: pathogenic fungi, bacteria, viruses, and worms that produce toxic venom poisoning the whole body. ParaProteX is ideal during body purifying diet. Xantho PLUS - richness of nature, provides unique antioxidants, is an essential protection for cells against the negative effects of modern life. One of components of Xantho Plus is mangosteen called fruit of the gods. AC Zymes contains live cultures of Lactobacillus acidophilus, necessary for the protection of beneficial intestinal bacteria, reducing risk of toxins formation. Contained in AC-Zymes Lactobacillus acidophilus bacteria alleviate symptoms of allergies, diarrhea and skin diseases. Stress Management and Rhodiolin a unique formulation of effective components necessary to overcome the daily stress. Rhodiolin contains a unique medicinal plant Rhodiola rosea with unusual adaptogenic properties. Nopalin, an extract of prickly pear is a regulator of metabolism, a source of valuable fiber, effective for constipation, cleanses the final section of the large intestine, inhibits water retention. Nopalin reduces cellulite, perfect in the fight against hemorrhoids, lowers body weight, triglycerides and cholesterol, a powerful antioxidant. Pure Yucca, Yucca extract cleanses toxins from the joints, effectively supports the body in the rheumatic diseases (rheumatism, arthritis), diseases of the colon. Pure Yucca is an excellent detoxifying and purifying herb. Triple Potency Lecithin - not only removes deposits from the vessels, but also those that accumulate in the joints, causing stiffness. Triple Potency Lecithin gives suppleness, flexibility and mobility of joints, eliminates pain, especially when weather changes. Calcium Magnesium Plus - a highly available chelates calcium and magnesium in optimal proportions. It also contains vitamin D3 and K2. Regenerates and rebuilds bone. Calcium Magnesium Plus is essential in osteoporosis. Also used for insomnia, deacidification, calms. Green Care, an extract of alfalfa, used as an auxiliary in gastric ulcers and duodenal ulcers, flatulence, heart burn, unpleasant odor from the mouth, loss of appetite, and acidity. Green Care restores normal gut flora, has antifungal properties. What vitamins does your body need? 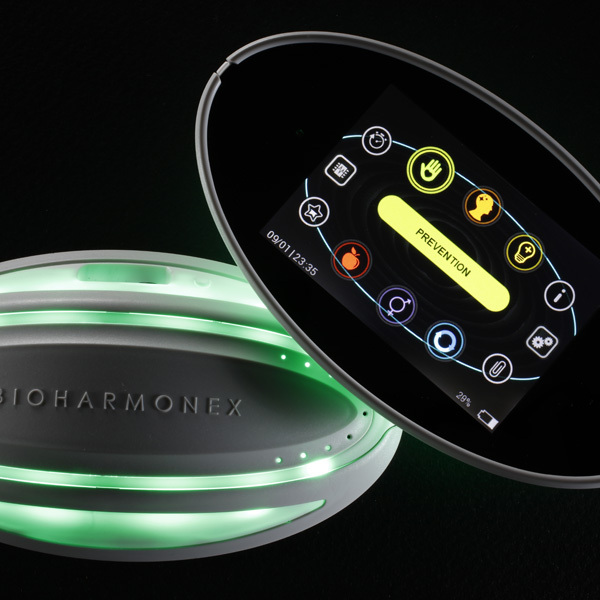 Human body continuously signals whether our lifestyle is balanced and whether it receives what is necessary for it is optimal functioning. If your body does not get appropriate quantities of quality supplements, it will show on your skin, hair, mood, behaviour, muscles, and in many other ways. 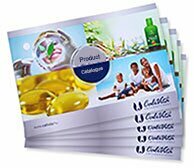 This site is owned, operated and maintained by Pharmavita group, an independent Distributor of CaliVita ® International products. The aforementioned independent Distributor is solely responsible for any and all content on site, and neither the CaliVita ® International Network, nor any of its operating entities has any direct affiliation to, or responsibility for the site. None of the products, or product ingredients referred to herein are intended to diagnose, treat, cure, or prevent any disease, or medical condition. No statement, claim, opinion or information relating to any product, or product ingredient is intended to be, nor should be construed as medical advice. No statement, claim, opinion or information relating to any product, or product ingredient has been evaluated or approved by any government regulatory body in any jurisdiction. Materials contained on this site are protected by copyright. Graphics are articles derived from CaliVita International.